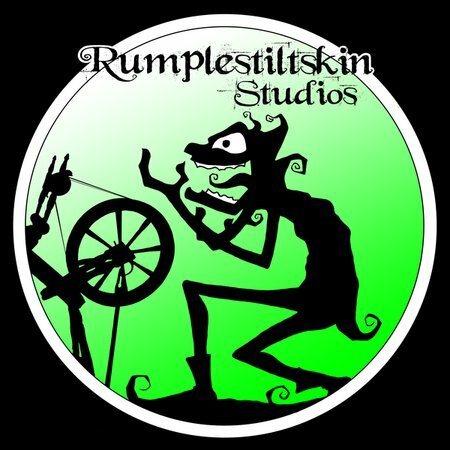 Rumplestiltskin Studios is my blacklight and scenic painting business! I work mainly in the haunted attractions and amusement park industry but can paint for anyone! 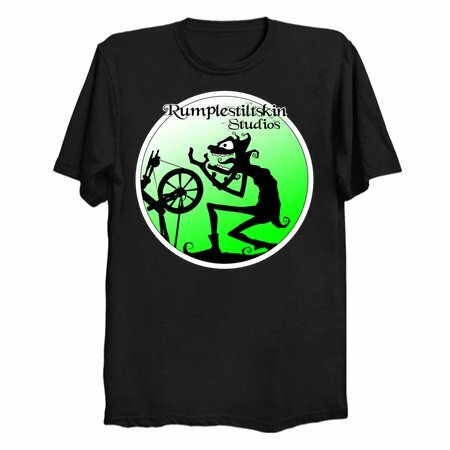 as long as you want strange and fantastic blacklight or scenic art, I cant make that magic come to life.... but you know, in true Rumplestiltskin fashion... all magic come with a price!